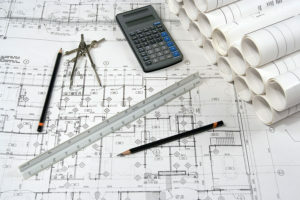 American Consulting Engineers & Surveyors - Contact Us Today! 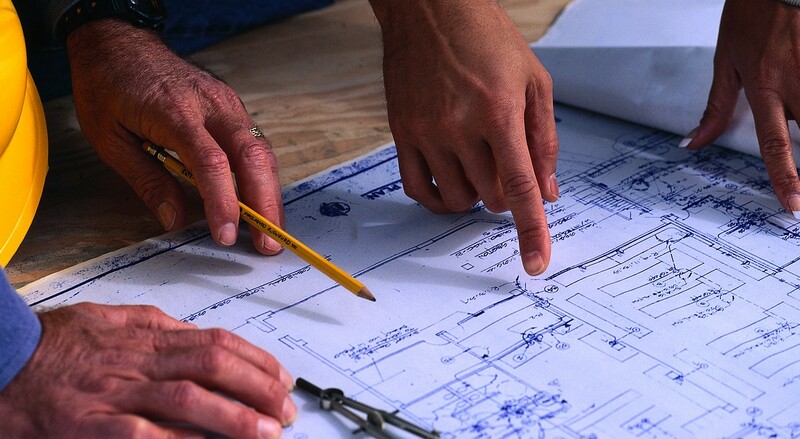 At American Consulting Engineers & Surveyors, we believe in making work easier for you. Request an estimate today and we'll come to you! Simply fill out the form below, including your email, phone number, estimate information, and the best time for us to contact you. You will receive a confirmation after submitting the form, and one of our representatives will get back to you as soon as possible. We look forward to hearing from you soon and thank you for visiting our website. Monday – Friday - 8:00 a.m. to 4:30 p.m.
Monday – Friday - 8:00 a.m. – 4:30 p.m. 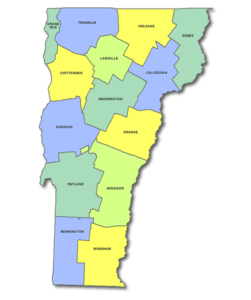 Serving Commercial & Residential Customers Throughout The State Of Vermont For Over 44 Years.